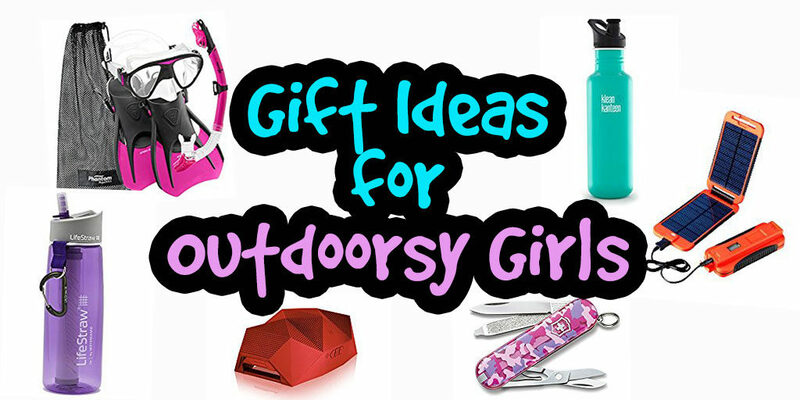 Gift Ideas for Outdoorsy Girls ! Thinking of gift ideas is super hard! 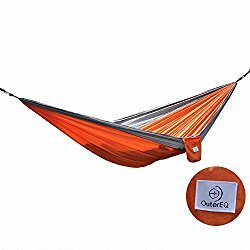 To make it easier for all of you out there who has someone outdoorsy in your life you want to buy birthday gifts, holiday gifts, or Christmas gifts for, here are some cool gift ideas that might help you out! 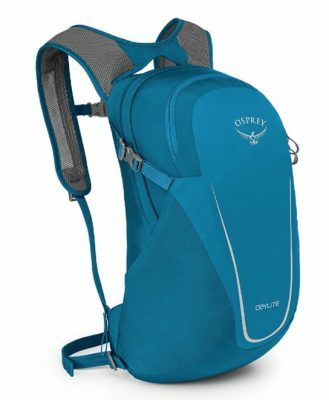 I absolutely love this backpack since it’s light and durable, perfect for day hikes! It’s 13L in size so it fits a decent amount of stuff but doesn’t look bulky. When I’m not hiking, I’ve also used it as a regular backpack to carry my Macbook (which fits into the inside pocket perfectly!). Looking for a light water bottle to take on your hikes? You should definitely consider this one from Vapur. 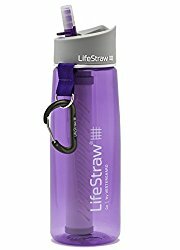 It’s pretty durable compared to some of the other ones on the market and I love how the carabiner is used to hold it into place when the bottle is rolled up preventing it from unrolling. This is perfect if you want to pack light! 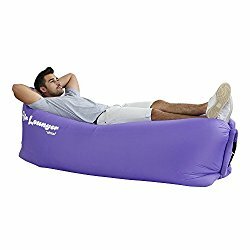 An inflatable air sofa that can be used anywhere! You don’t even need a pump for it! All you need is to open it up and move it through the air to fill it up. Simple and portable! 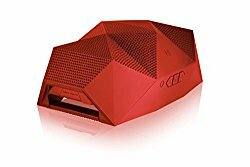 A rugged waterproof Bluetooth speaker that is meant to play music outside. It can even be used as a power bank and charge your other electronics! Stainless steel water bottle that can be used for any occasion and perfect for someone who do sports or outdoor activities! 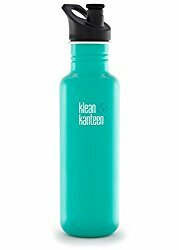 This is a neat water bottle that allows you to filter any water to make it drinkable, perfect for camping or any emergencies situation you might come across! These are seriously an awesome gift for anyone! 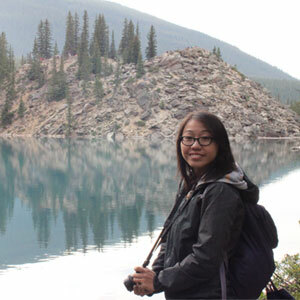 I gave these packing cubes to 3 people and they absolutely loved it! It’s such a useful thing for anyone who loves to travel. 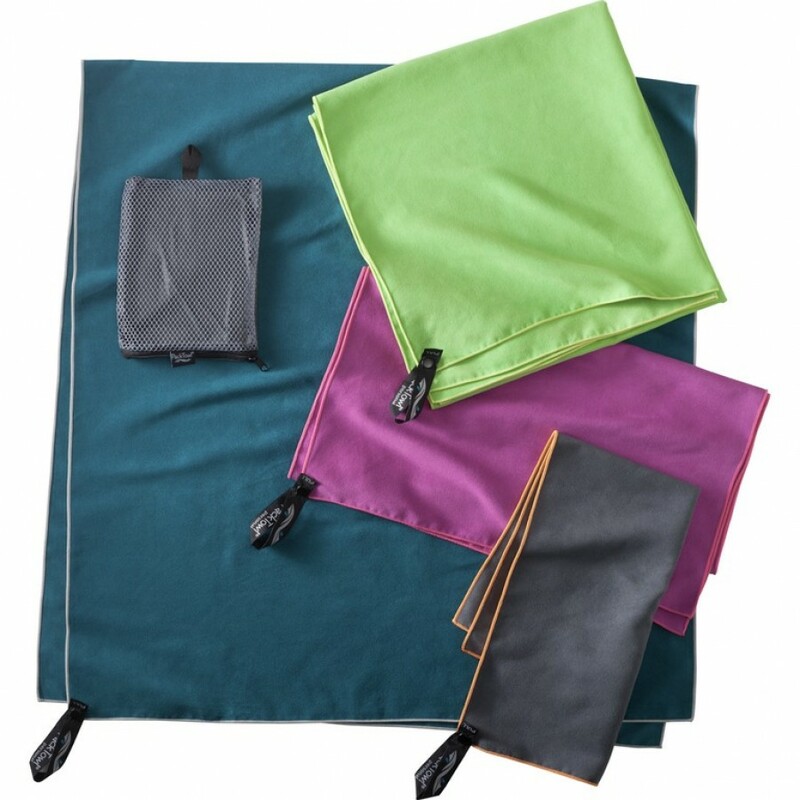 A super tiny and light-weight microfibre towel that fits in any bag or suitcase without a hassle! It dries fast so perfect for anyone who loves water activities or who enjoys travelling! This waterproof watch is perfect for the any adventure seeker. 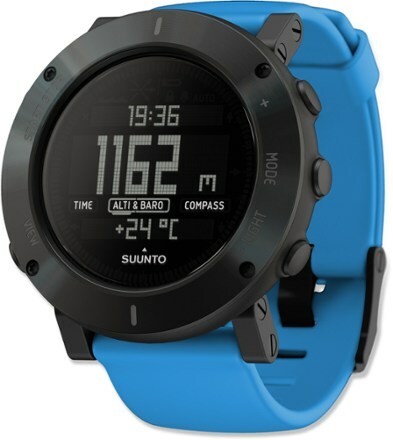 It has an altimeter, barometer, thermometer, compass, and even a depth meter for snorkelling! All that in one little gadget…that’s pretty impressive! A super handy camera that can be used for any outdoor activity and at any time! 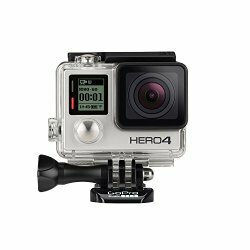 Small and lightweight, it’s the camera any thrill seeker enthusiasts wants to have without a doubt! 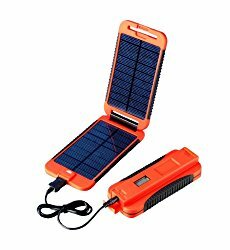 A waterproof, rugged portable solar charger that can charge your smartphones up to 6 times! An ideal present for all those camping lovers! Avoid getting any mosquito bites with this cool repellant! It uses butane to burn a special mat that produces a chemical that repels these insects so ideal for anyone who spends tons of time outdoors! 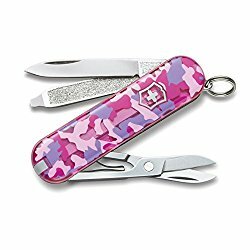 Pocketknives always comes in handy no matter where you are! It’s definitely ideal for any girl to have this in their purse just for any emergencies that might come up! 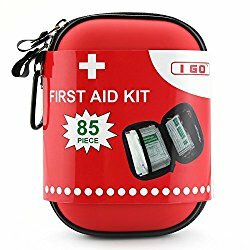 A portable first-aid kit that can be super useful for any emergencies! 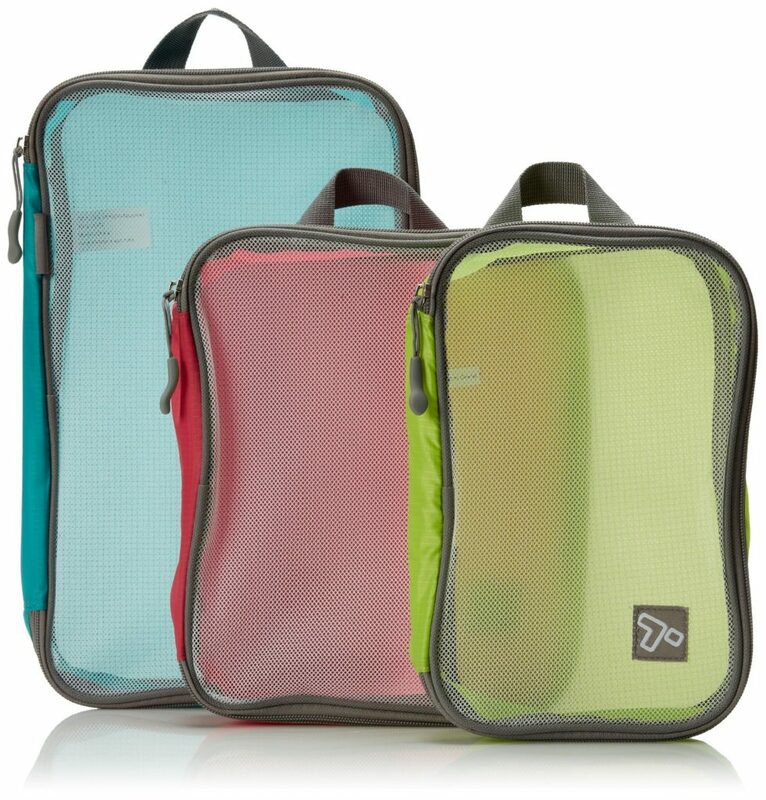 It fits into any bags or suitcases so it can always be there when needed! 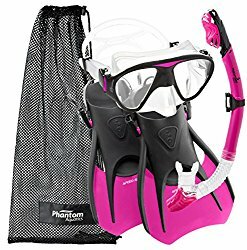 Awesome gift idea for someone who’s planning a trip that involves snorkelling! It’s never fun to rent snorkel gears…way more hygienic to bring your own! 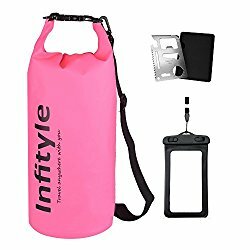 Any outdoorsy girl that loves water activities needs one of these to keep their phones, cameras, and clothes dry! Super useful to have! Tired after a long day outside? A hammock is a perfect just to lay down, rest, and enjoy nature! It fits in a nice little pouch so you can bring it anywhere! 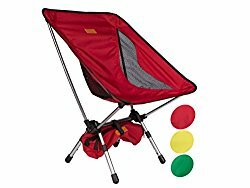 A light, comfortable, and sturdy camping chair that can be used anywhere whether it’s camping, fishing or just sitting in the backyard!